The International Conference on Information Management and Big Data (SIMBig) seeks to present new methods of data science an related fields for analyzing and managing large volumes of data. 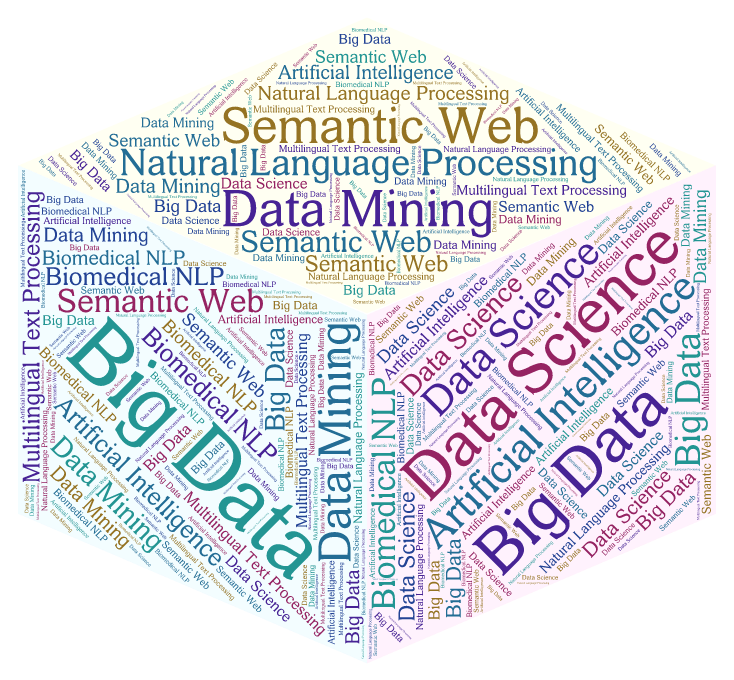 SIMBig is one of the first conferences in Latin America grouping related areas such as Data Science, Big Data, Natural Language Processing, Semantic Web, etc. Big Data is a popular term used to describe the exponential growth of unstructured and structured data (e.g. video, audio, text, image). Data Science is a field to extract knowledge and insights from this data. International Conference on Information Management and Big Data.